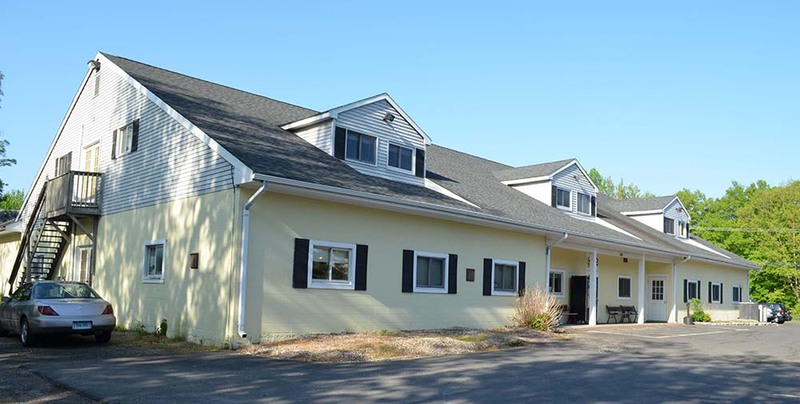 Cheshire, CT O,R&L Commercial, LLC sold the 12,875 s/f industrial / flex building located at 500 Cornwall Ave. The property sold for $470,000 and the new owner Darter Properties, LLC, who owns the adjacent property, is expanding and will be running their custom sportswear and promotional business out of the building. 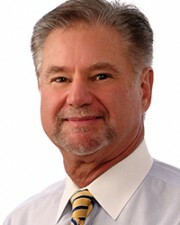 Toby Brimberg of O,R&L Commercial represented the seller, Cornwall Properties LLC and was the only broker involved in the sale. O,R&L Commercial represents landlords, tenants, sellers and buyers in the office, retail, medical, multi-family, investment and industrial markets.